Earthrise tells the story of the first image captured of the Earth from space in 1968. 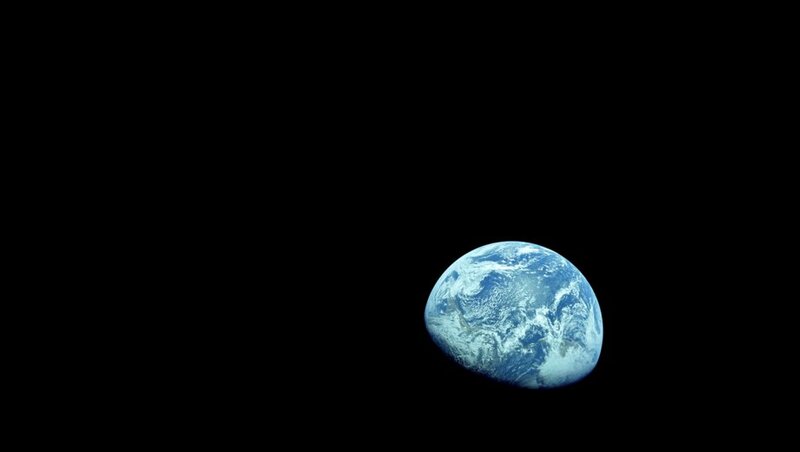 Told solely by the Apollo 8 astronauts, the film recounts their experiences and memories and explores the beauty, awe and grandeur of the Earth against the blackness of space. POV believes in the power of film to engage communities in dialogue around the most pressing social issues of our time. Use one of the film's accompanying resources to learn about the issues and get involved. Visit the POV Community Network to browse films available for screenings. 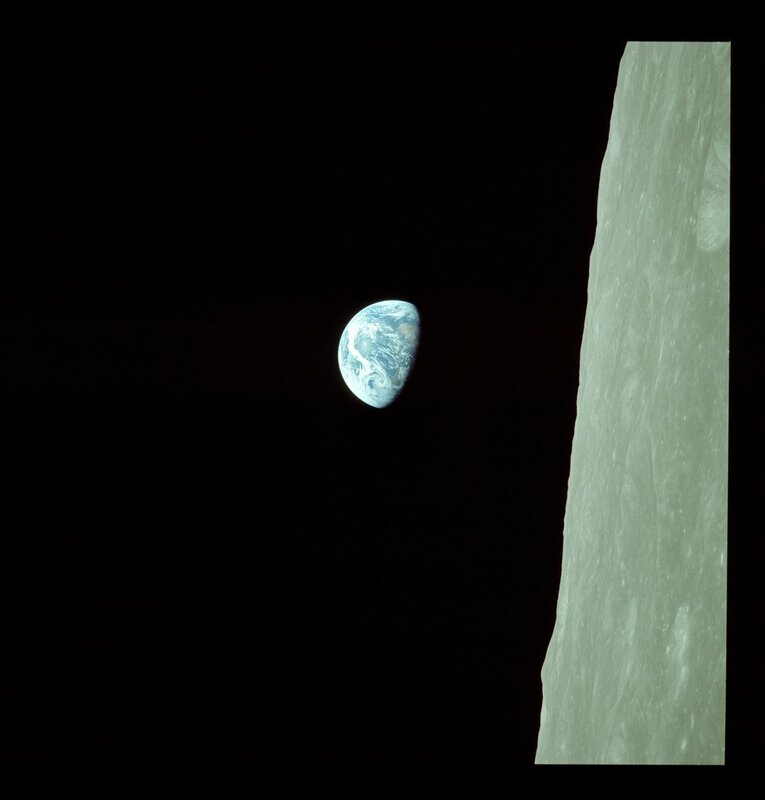 [Earthrise] captures the very human story behind the Apollo 8 mission and one of the most reproduced photos in history.